SAN FRANCISCO (May 1, 2008): Farella Braun + Martel LLP was named one of the Best Places to Work in the Bay Area for the fourth consecutive year. 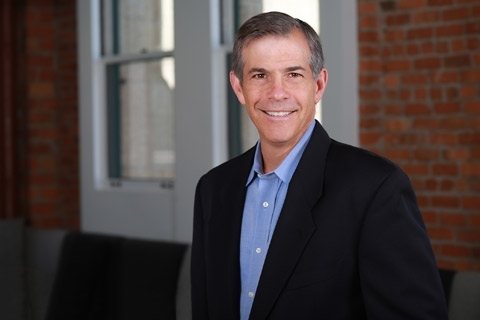 The rankings were largely the result of an online employee satisfaction survey on a range of topics gauging how happy they were with their work climate and culture, management practices and specific policies and benefits. Farella Braun + Martel placed 11th on the list of companies with 101 to 500 employees and was the highest ranking law firm in this category. 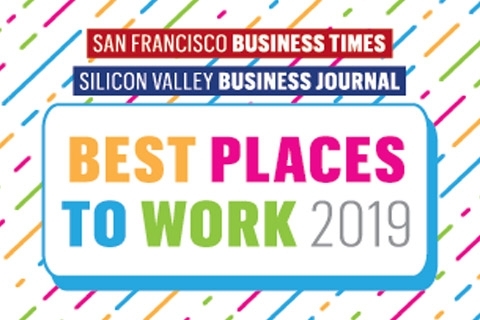 The "Best Places to Work" list comprises a broad cross section of the region's employers form 12 Bay Area counties and is a joint effort of the San Francisco Business Times, the Silicon Valley/San Jose Business Journal, and the East Bay Business Times.